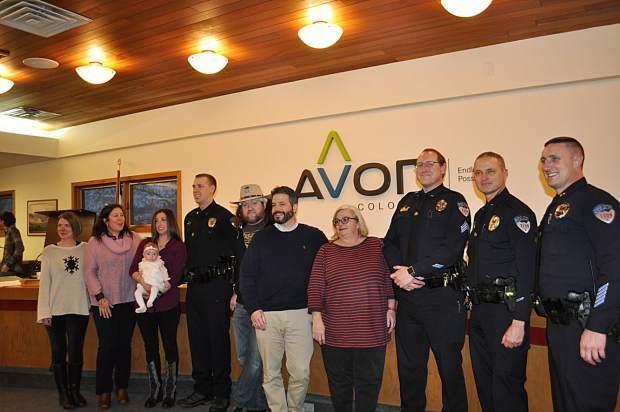 Congratulations to the Avon Police Officers who were sworn in to their new positions on Tuesday evening. Coby Cosper was sworn in as Deputy Police Chief, and Matt Jamison and Jeremy Holmstrom were sworn in as Sergeants. We are grateful to have these fine individuals serving our town.